Making a critical contribution to the field of art history, this reader covers everything from sixth-century icons to contemporary art from a Christian perspective. Written by experts around the world, this book reflects the work of noted scholars, most especially John Walford and Hans Rookmaaker, as well as the richness of the history of Christianity and the visual arts. 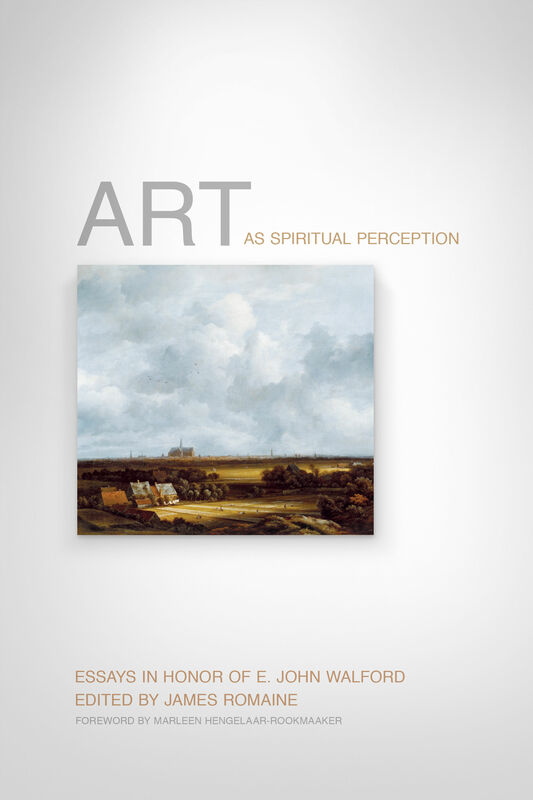 This wide-ranging collection of essays will be an encouragement and inspiration to all who love art and love God. James Romaine (PhD, The Graduate Center, The City University of New York) is a New York based art historian. He is cofounder of the Association of Scholars of Christianity in the History of Art as well as an associate professor and chair of the department of art history at Nyack College.